AMP กับ SEO สิ่งที่คุณต้องรู้ !!! It's important to note that AMP pages in the mobile search results do not receive an additional ranking boost. Google currently has the mobile-friendly ranking boost, and because AMP pages are mobile-friendly, they receive the same ranking boost. อ่านต่อ AMP กับ SEO สิ่งที่คุณต้องรู้ !!! 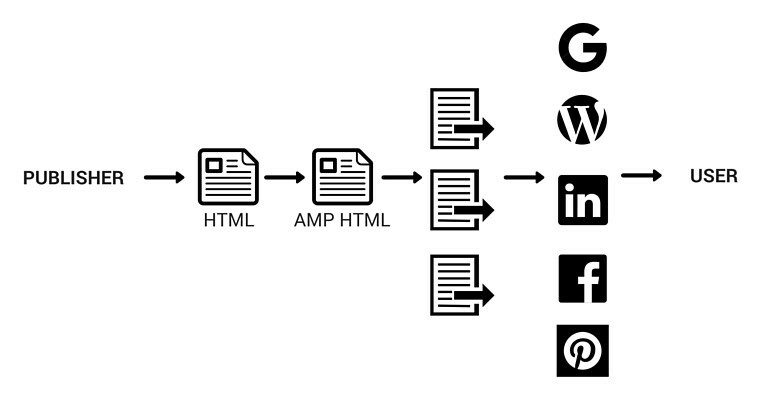  บล็อกนายธีร์ เร่งสปีดด้วย AMPAMPSEO onpageAMP กับ SEO สิ่งที่คุณต้องรู้ !! !